We are a small company which manufactures extremely high quality canvas goods which have been tested under the most rigorous conditions. Now you can share our good fortune. 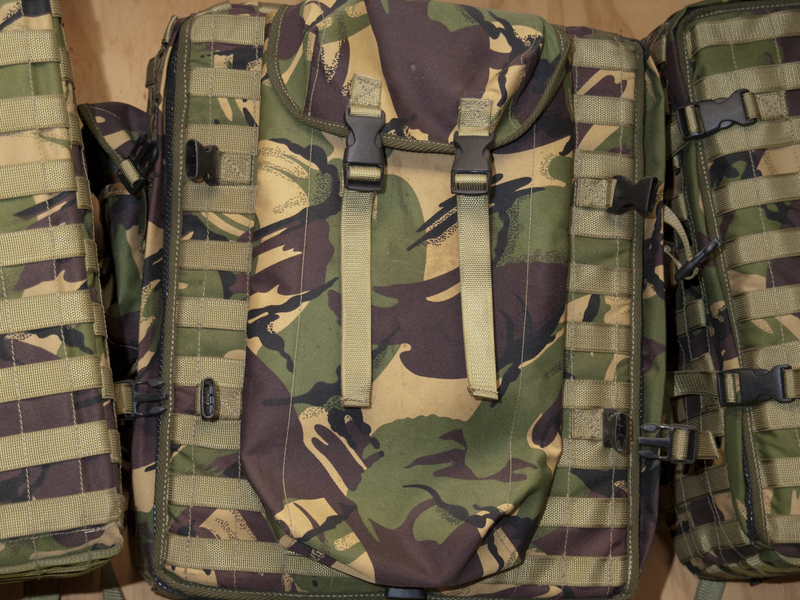 All of our products are made in high quality cotton canvas and heavy duty Cordura, which is a hard wearing fabric. 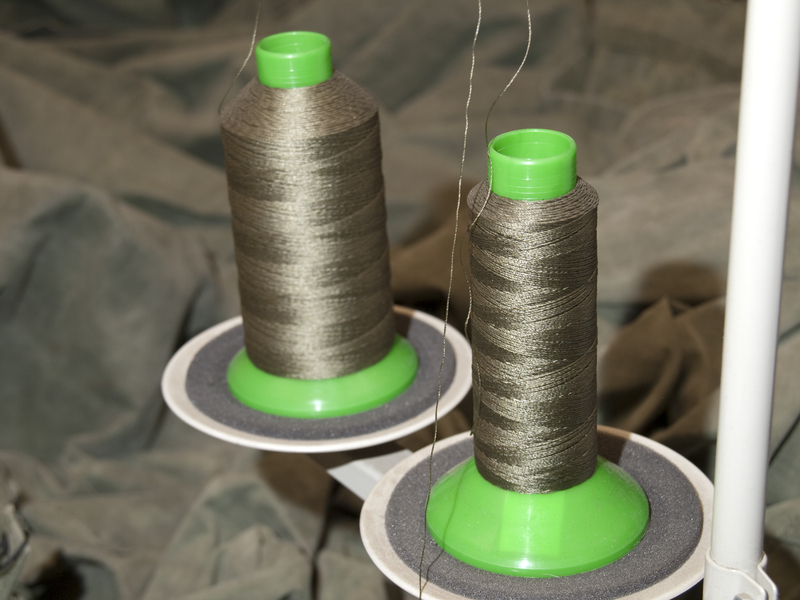 Our product can be made in most colours, and we use the highest quality webbing and zips. 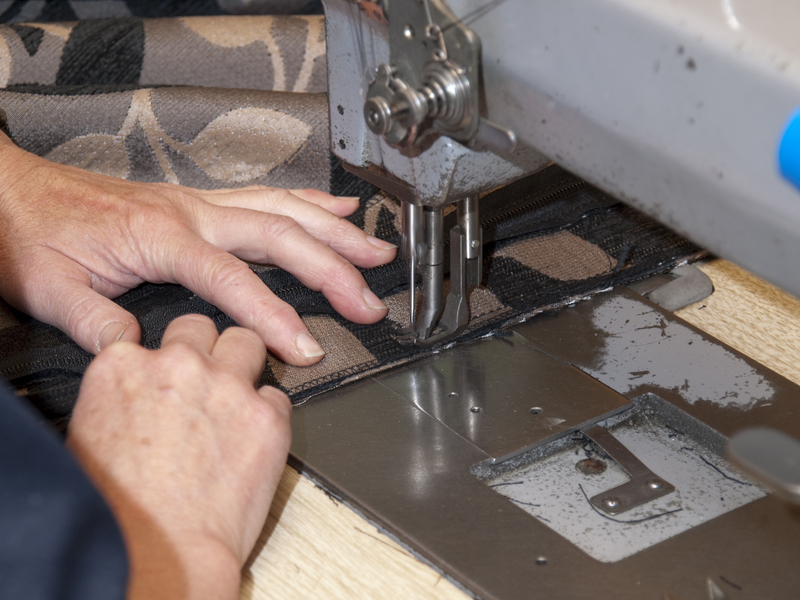 We also undertake vehicle and furniture upholstery repairs, tent repairs, recover furniture, custom make shade sails, the list goes on, no job is to small or to big. Over 30 years Trade experience. We use only the the very best materials. 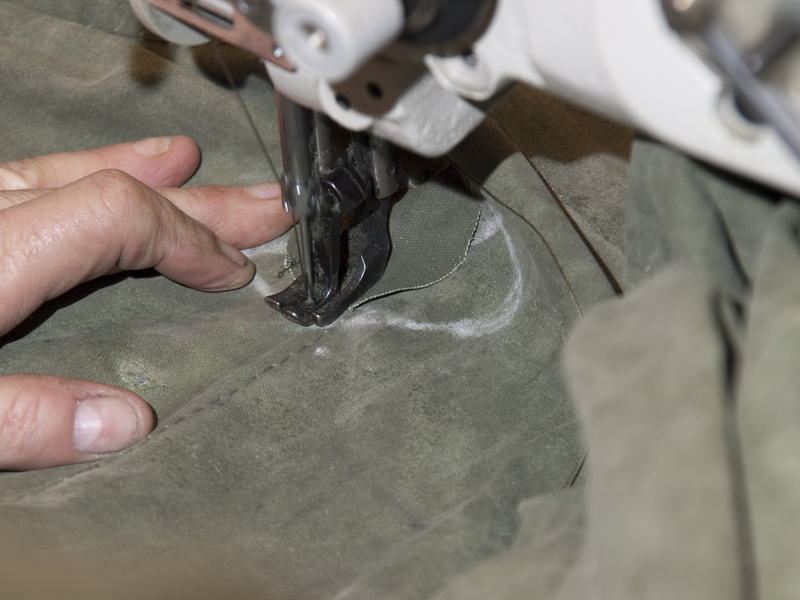 Manufactures fine canvas and leather goods. Produces tailored items to your design. 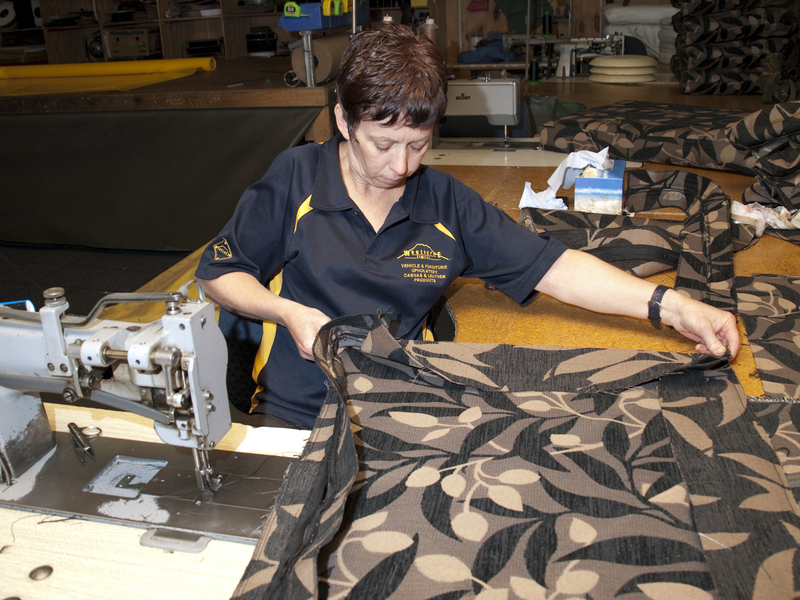 Undertakes car and furniture upholstery. 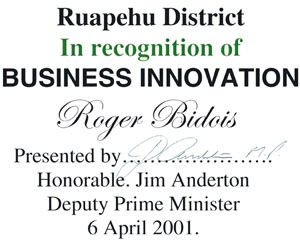 Recipient of the Business Recognition Award 2001 awarded by deputy Prime Minister Jim Anderton. 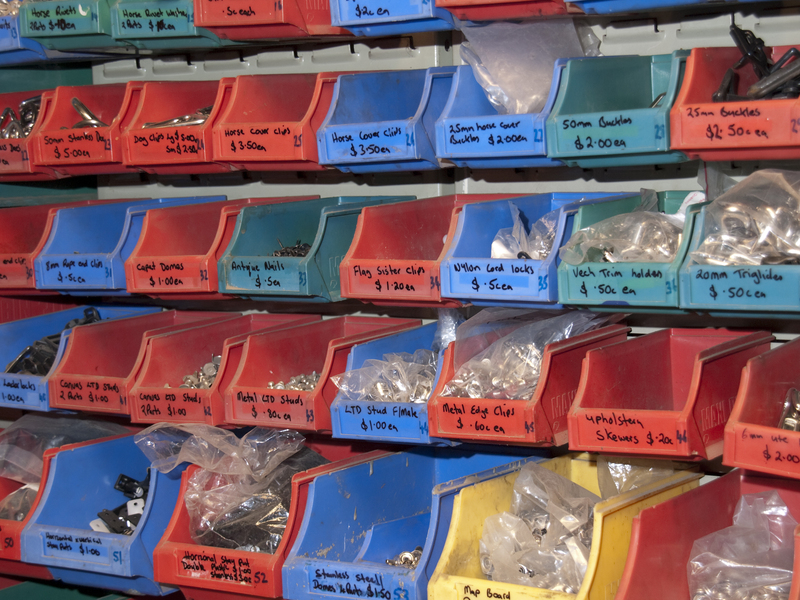 To produce the highest quality product and service for you. 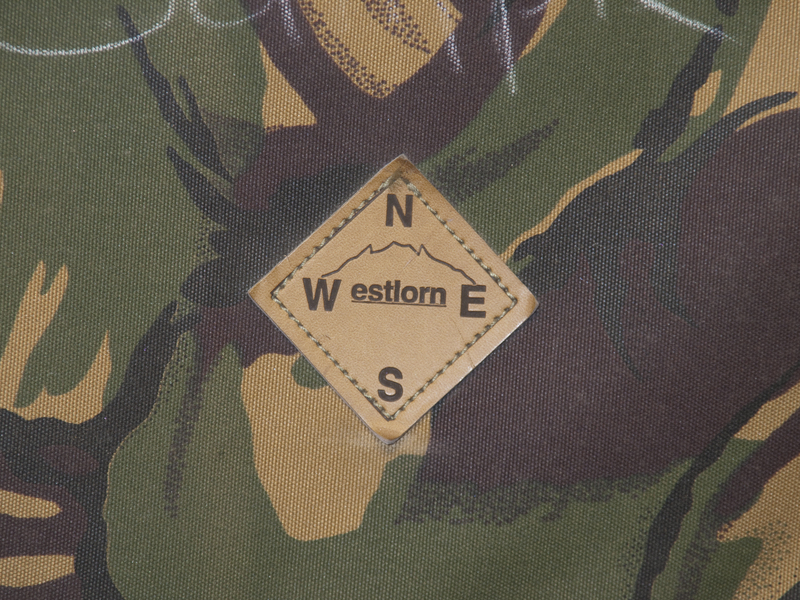 Westlorne has provided a service to Vertical Horizonz over the last fifteen years. 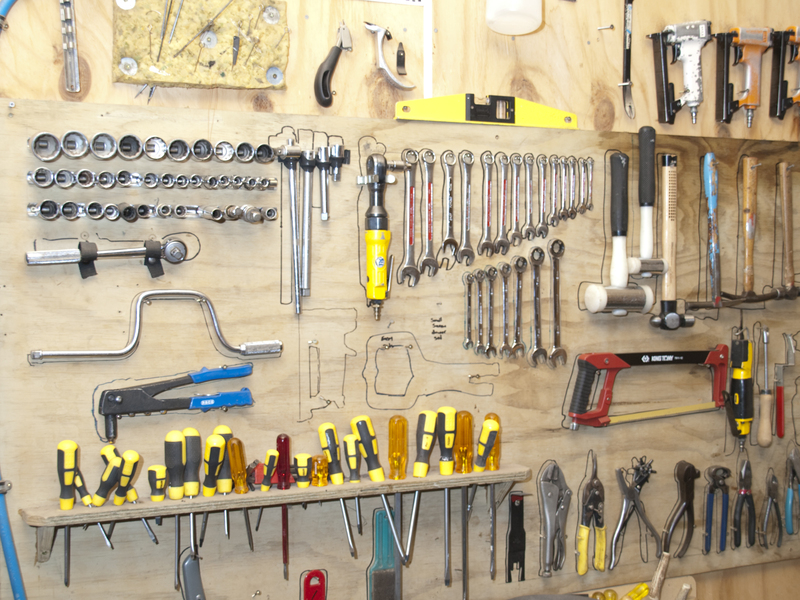 From the provision of service is from the manufacturing of rescue equipment to supply and repair. This service is not only of the highest quality but also offered delivered in a timely and professional manner. 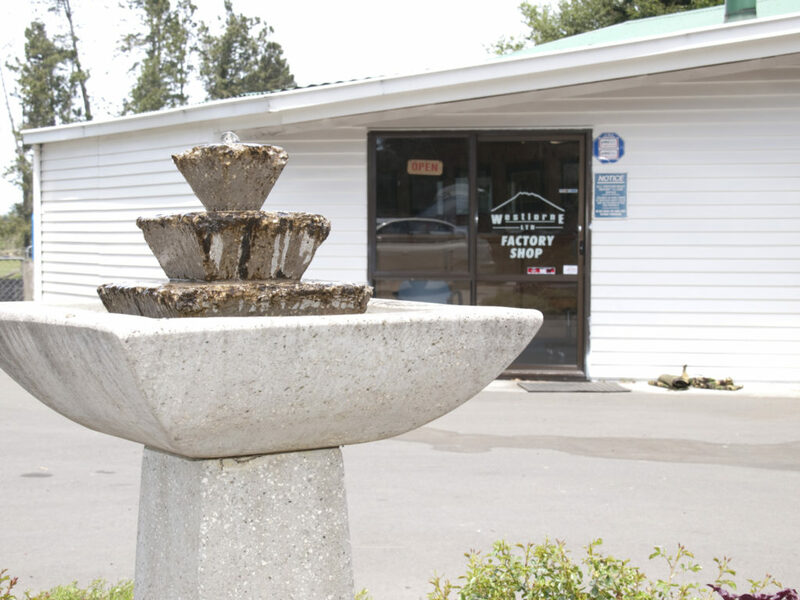 Westlorne is cost effective in the service of manufacturing as well as supply of products I would recommend the services of this company at any time.